It has been just announced by Starz network that two new actors joined the cast of Outlander to play Dunsany sisters for the third season of the TV series. Hannah James will be playing Geneva Dunsany, a beautiful but spoiled noblewoman who is used to getting her way. Tanya Reynolds will be playing Isobel Dunsany who is not as beautiful as her sister but has a compassionate heart. 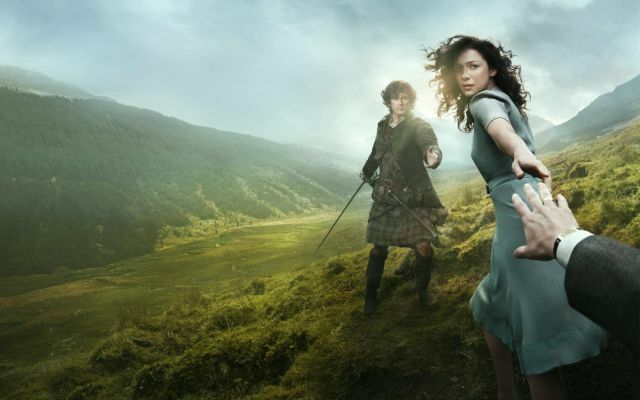 Spoilers here – as the readers of the books already know the Dunsany family plays an important role for the storyline related to Jaime Fraser’s (Sam Heughan) but let us cut it here as telling more will really spoil it for everyone. But we advise you keep an eye on the sisters when Outlander returns. These two actors will bring so much energy to the show which is already doing really well and is one of the best romantic love stories on the small screen right now. There are not many news regarding the exact date of Outlander’s return to TV, however, it will be on your screens in 2017, that part is certain. Well, it will certainly be an interesting third season with these new additions.